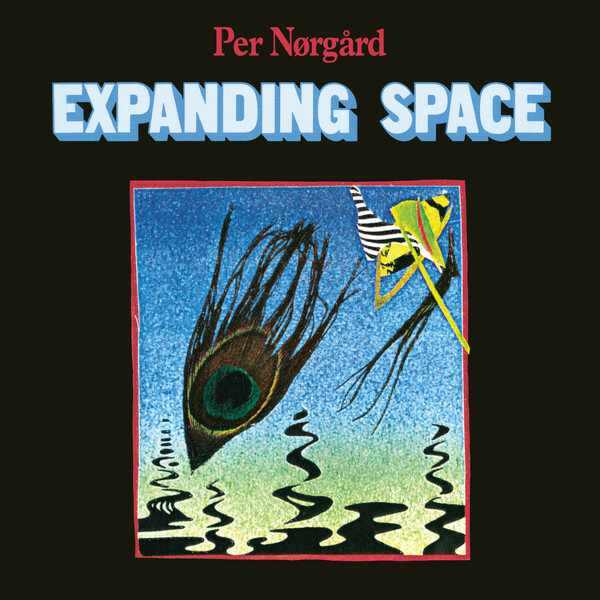 Expanding Space stands out as something unique in Per Nørgårds oeuvre: dreamy electronic music with a cosmic scope. Nørgård is famous for his symphonies, chamber music and choral works, but Expanding Space is something very different: A radical and experimental synthesizer music, making use of both Nørgårds own algorithmic composition principle  the infinity series  as well as field recordings of the surf of the Pacific Ocean. Created mainly on a Roland Jupiter 8 synthesizer Expanding Space was recorded in Nørgårds own home studio in Copenhagen on a 4-track tape recorder in 1985. The album was originally released in 1987 as a double cassette tape on the Danish label Fønix Musik, which has specialized in new age and meditation music since the early 1980s.